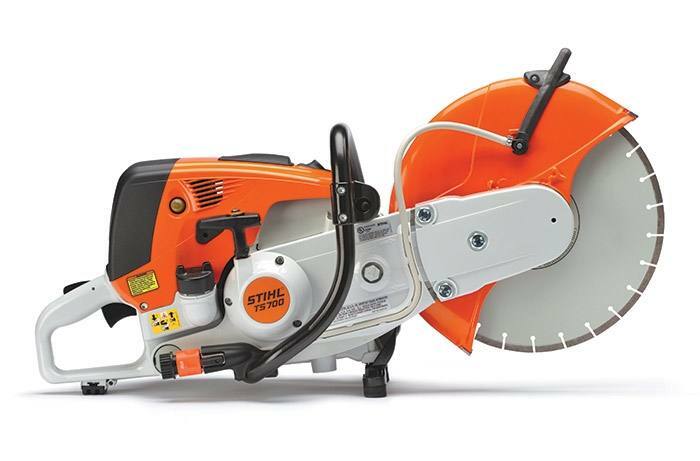 2018 STIHL TS 700 STIHL Cutquik® for sale in Waterbury, CT. Schmidt's & Serafine's Inc. 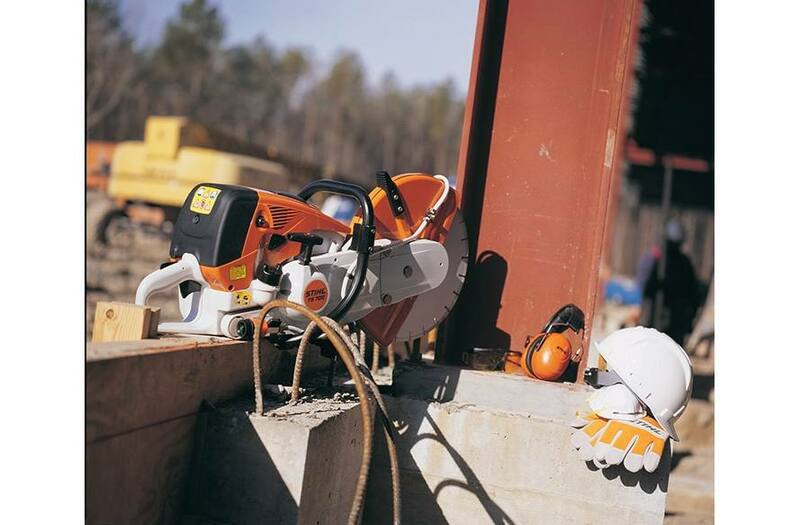 This cut-off machine is designed from top to bottom for extended service cutting. 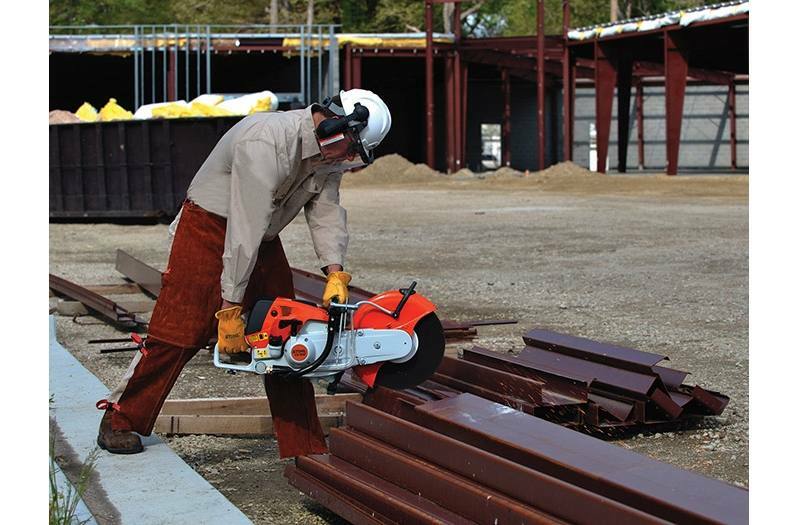 The 14" STIHL TS 700 cut-off machine is the powerhouse of the STIHL line. 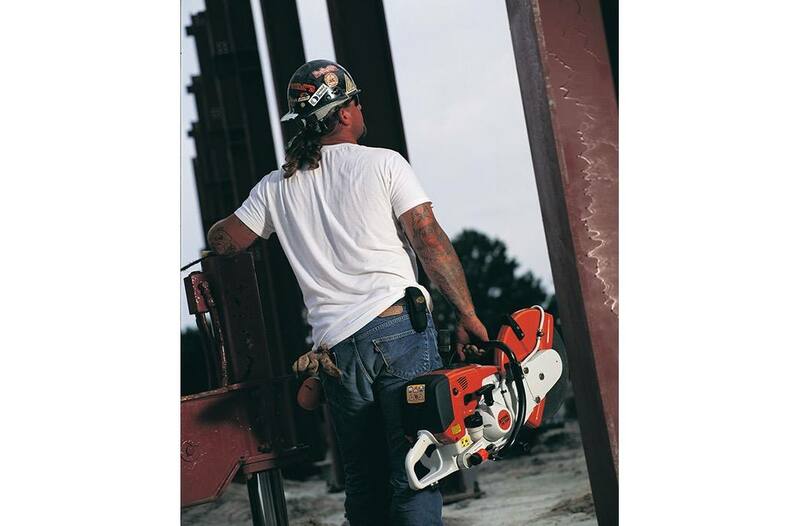 Designed for superior handling during the toughest jobs, this machine features a powerful, high-speed engine, large fuel capacity, five-point dual element vibration control system built right into the handle, and a semi-automatic belt tensioner with an innovative ribbed belt. Its X2 filtration system is low maintenance and cleans airflow with nearly 100 percent efficiency, reducing downtime for filter maintenance. 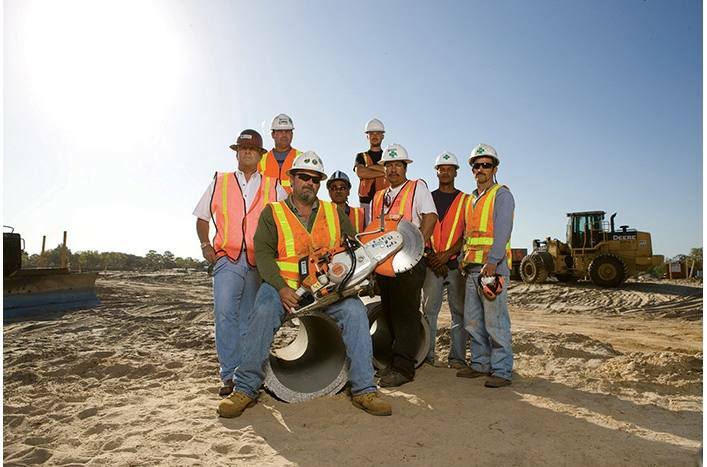 Each component on this machine was meticulously engineered with demanding professionals in mind.